New York, NY — The Foundation Center and the Open Society Foundations have announced this week the release of a new report, “Building a Beloved Community: Strengthening the Field of Black Male Achievement.” The report is the latest addition to a growing suite of resources at BMAfunders.org, a web portal that facilitates engagement, collaboration, and strategic decision making among those working to promote positive outcomes for black men and boys in America. Based on interviews with 50 leaders in the social, academic, government, and business sectors, the report maps the landscape of work in this area and offers recommendations for what it will take to strengthen the field moving forward. This publication is a timely resource in light of a growing chorus of national initiatives focused on improving the economic, social, and physical well-being of black males. 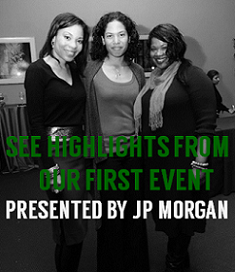 These include President Obama’s announcement in February launching My Brother’s Keeper, a public-private partnership supporting young men of color, and the formation of the Executives’ Alliance to Expand Opportunities for Boys and Men of Color, launched last year by 26 foundation leaders. 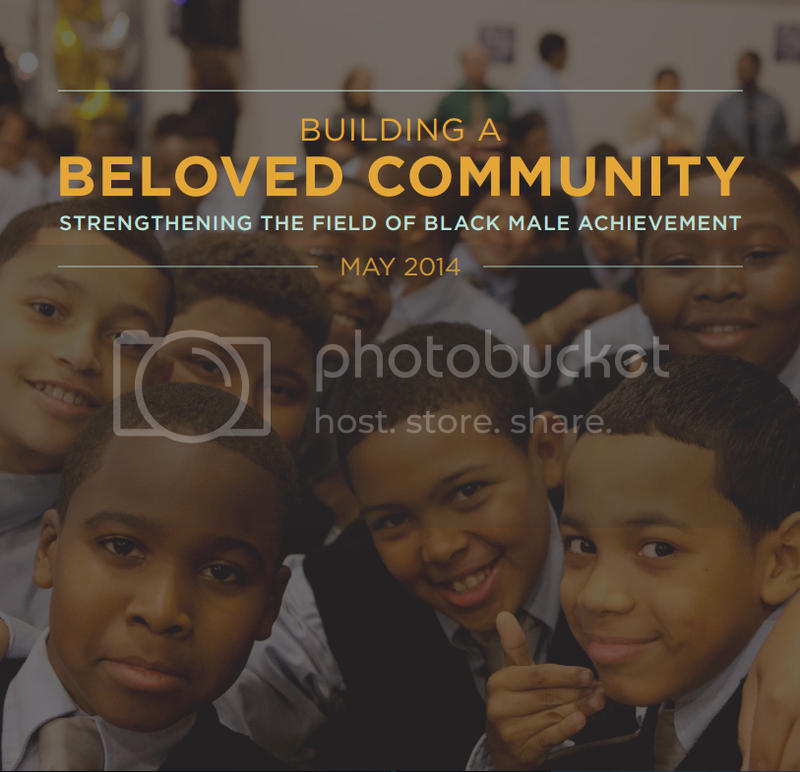 Building a Beloved Community, commissioned from the Foundation Center by the Open Society Foundations’ Campaign for Black Male Achievement, explores diverse, multi-disciplinary, and cross-sector efforts in the field. The leaders interviewed for the report include Robert K. Ross, president of the California Endowment; Darren Walker, president of the Ford Foundation; and Emmett Carson, president and CEO of Silicon Valley Community Foundation. 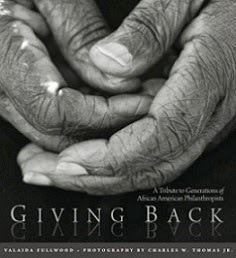 It also includes a foreword by respected philanthropy scholar Lucy Bernholz, an afterword by Geoffrey Canada, and a conclusion offering a vision for success. Download the report at BMAfunders.org along with “bonus” content including podcasts from foundation presidents and BMA field leaders.